It's one more way for Microsoft to get Office into schools. 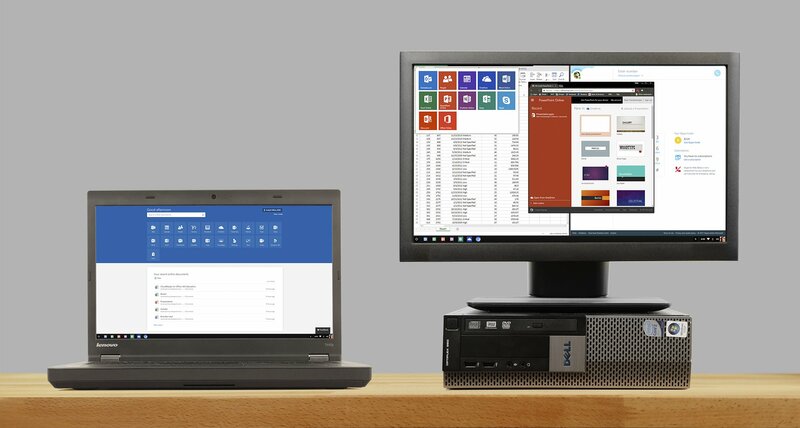 Neverware has made a name for itself with its CloudReady software, which essentially transforms any old PC or Mac into a Chromebook. But while that's a nice way to breathe new life into aging computers, it's naturally reliant on Google's online services. 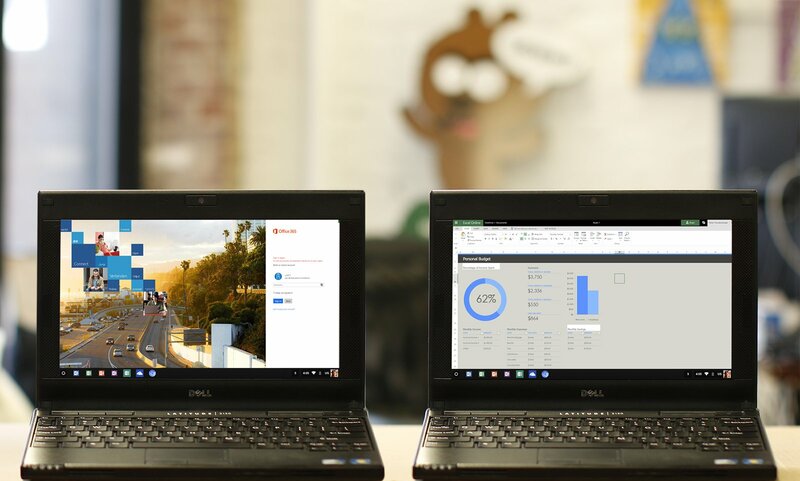 Now, the company is offering a new version of Cloud Ready for schools that integrates Microsoft's Office 365 online suite instead. It might seem blasphemous, but it could be useful for schools and other organizations that are already deeply integrated with Microsoft's software. While it's still basically just Chrome OS, the new version of CloudReady will sport integration with OneDrive instead of Google Drive. And similarly, it'll point you to the online versions of Word, Excel, Powerpoint and other Microsoft software. There's nothing stopping you from using the online Office 365 apps with the original version of CloudReady, but the deeper integration could make it a bit easier to use for students, teachers and administrators. Another plus? Neverware's Office 365 version of CloudReady will cost just $1 per student every year (or $15 per device annually). That'll make it very useful for cash-strapped school districts. Neverware worked together with Microsoft to develop the new version of its OS, which should allay IT department fears about relying on a young software company.